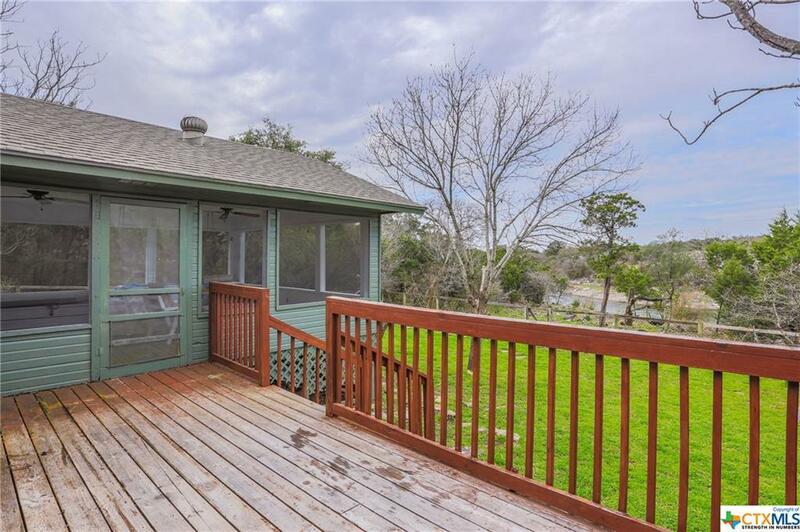 Finally, an affordable lake view home! 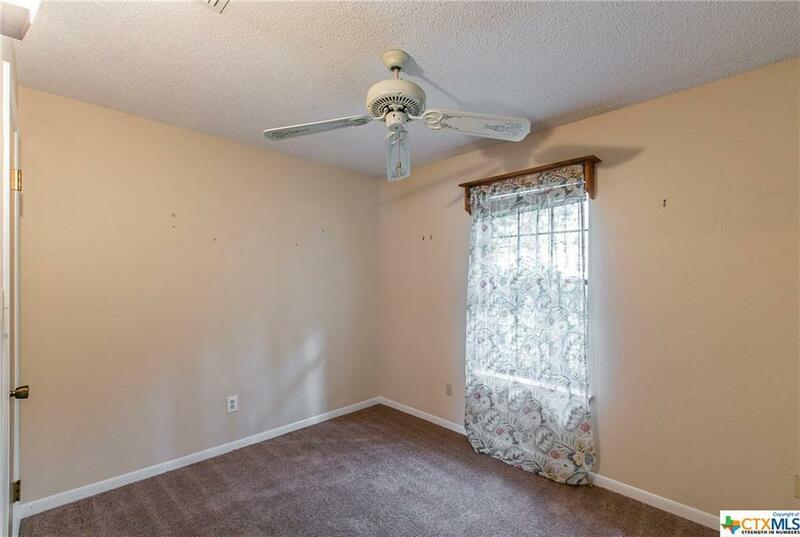 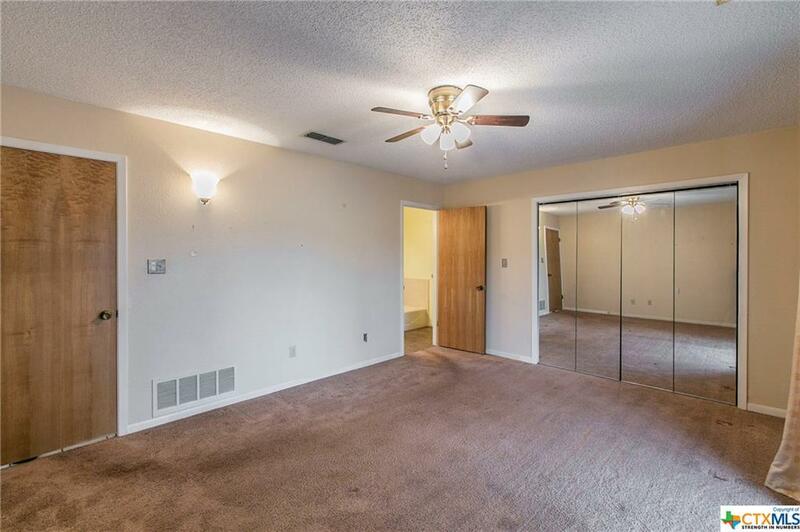 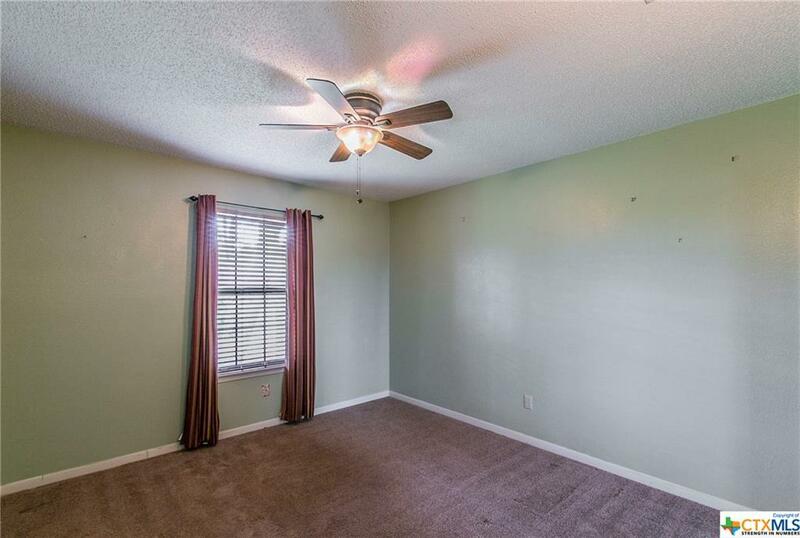 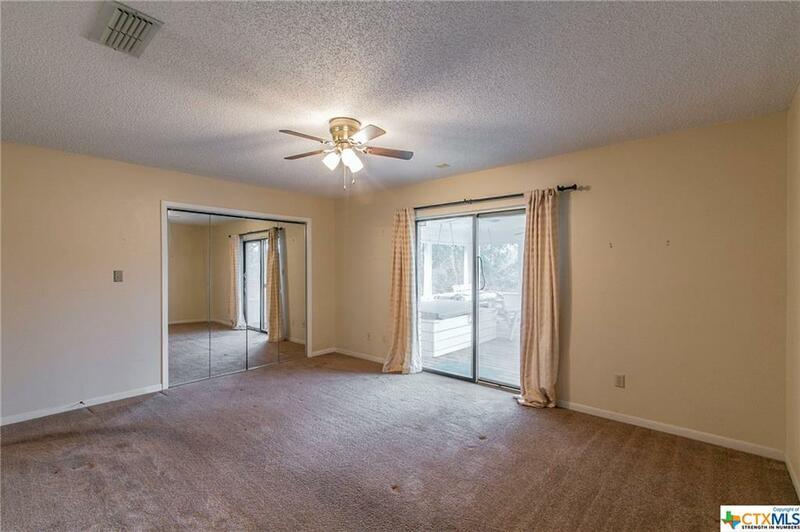 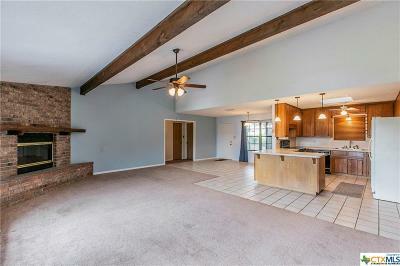 Comfortable home in need of a few updates! 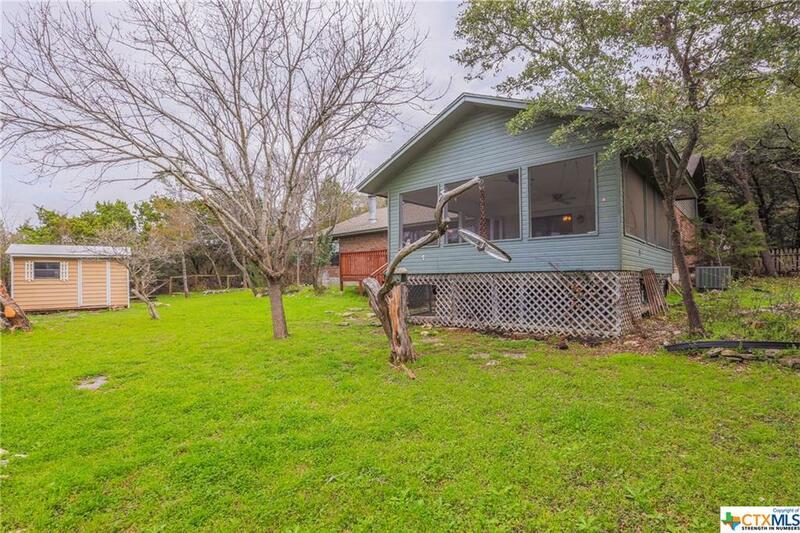 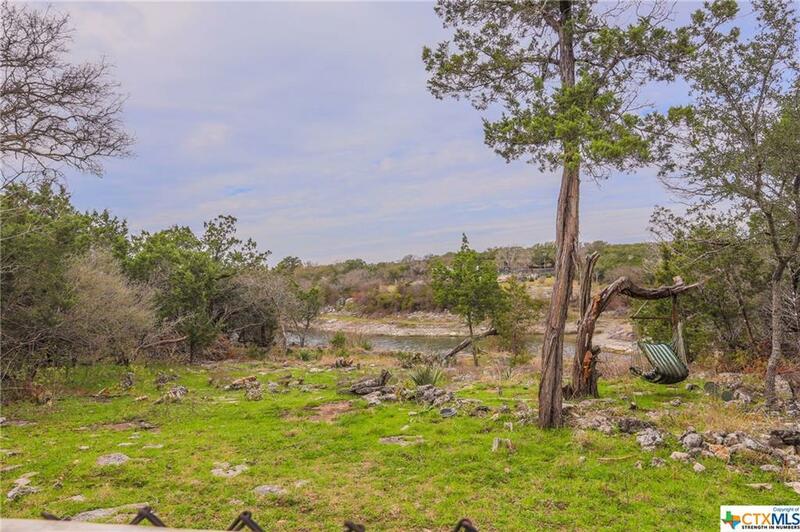 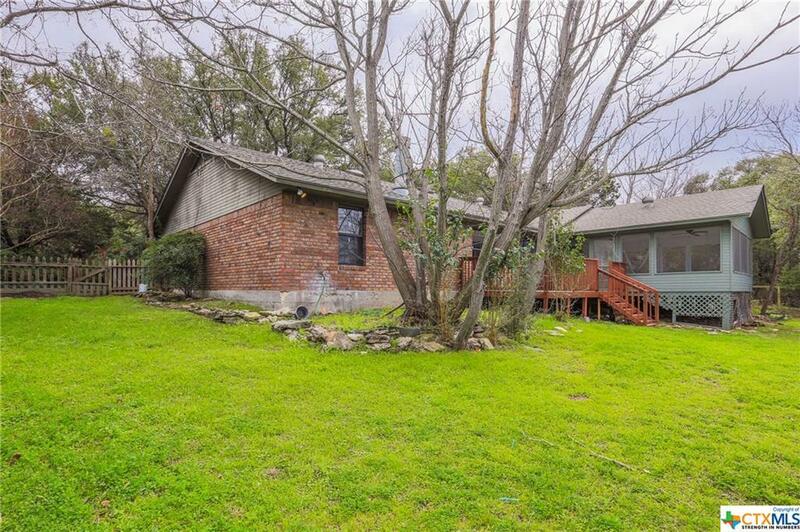 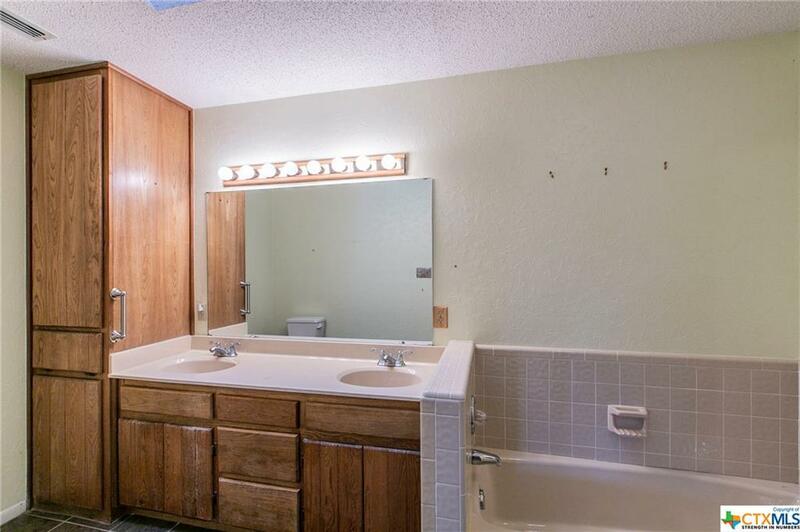 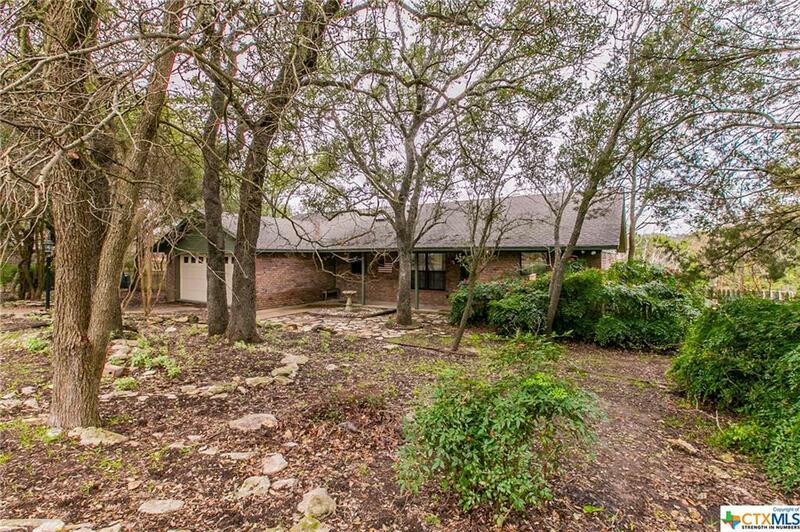 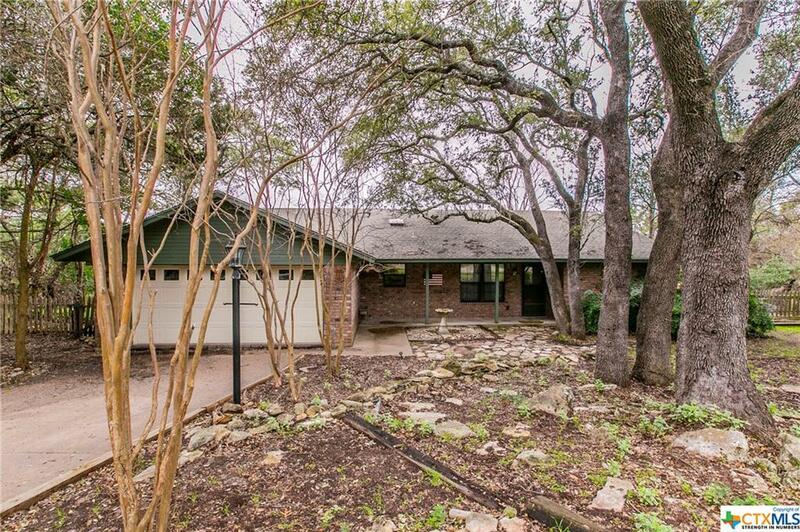 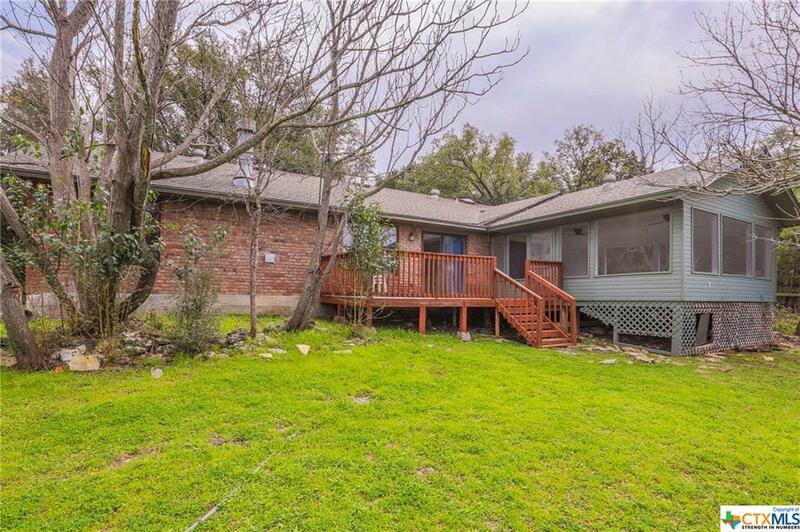 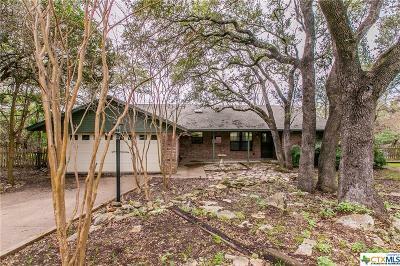 Make it your own, and enjoy a view of Lake Belton and private culdesac location. 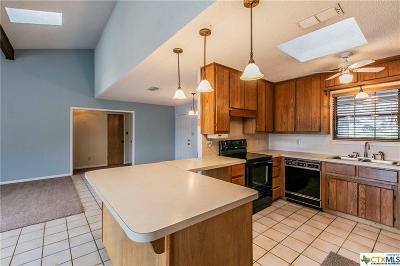 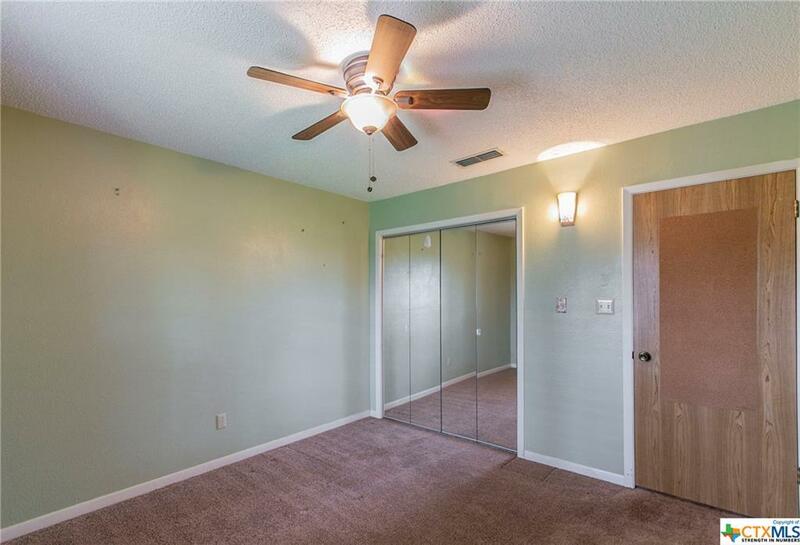 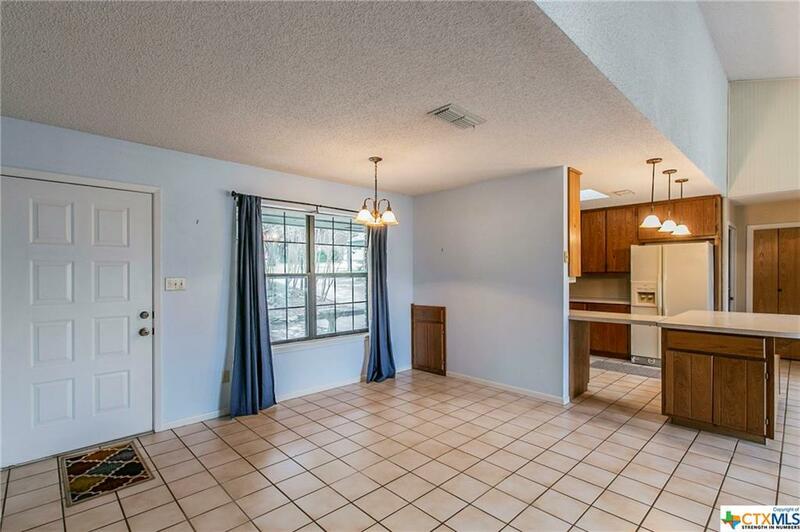 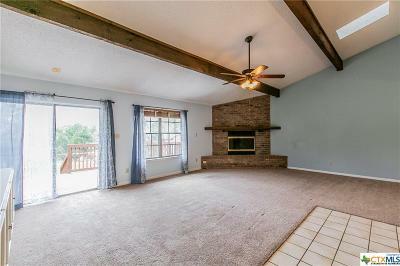 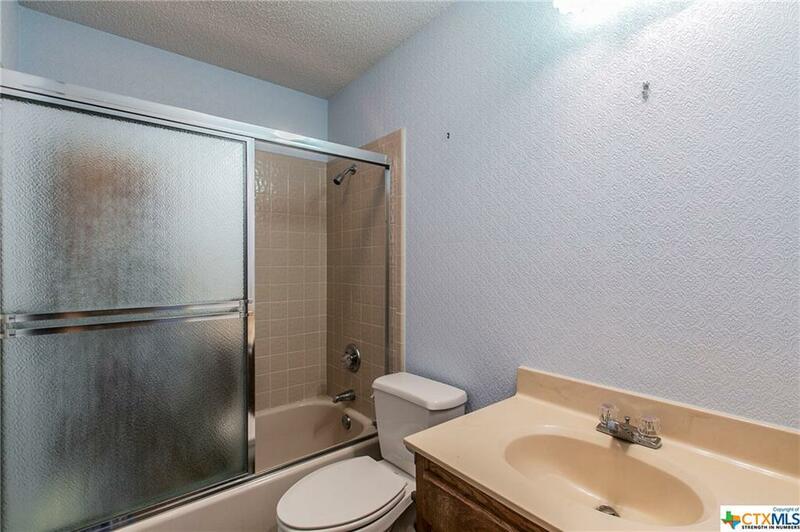 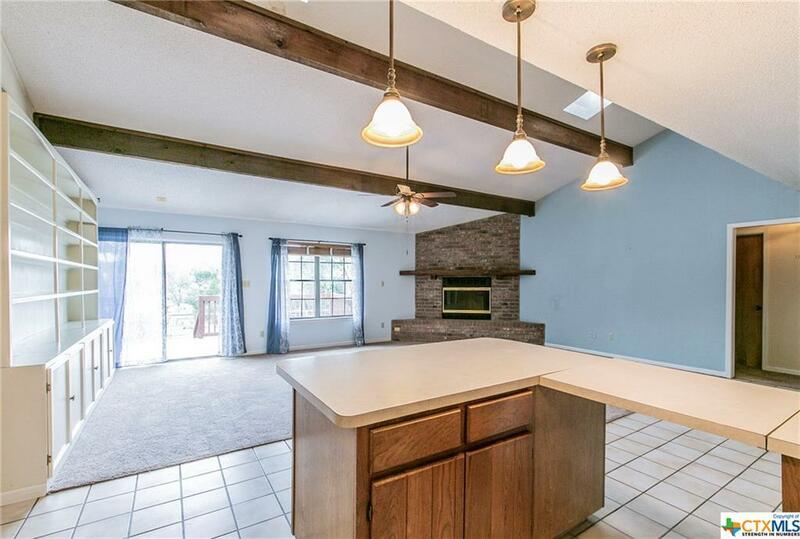 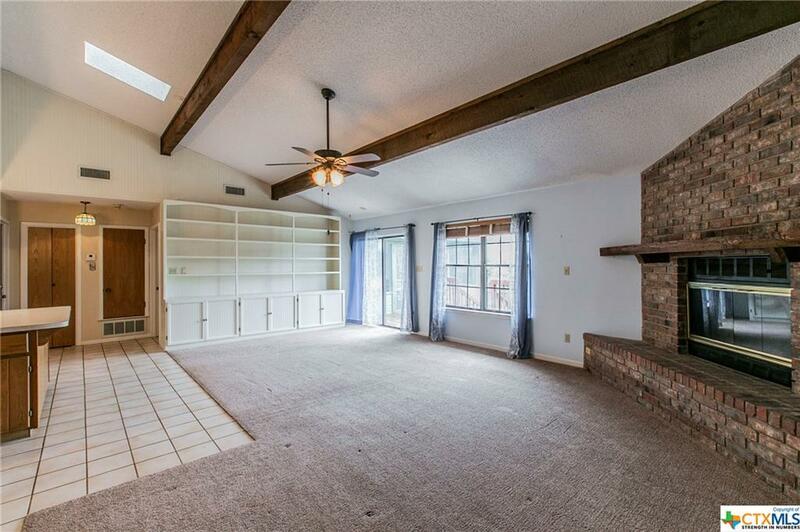 This home has a large living area with vaulted ceiling and corner fireplace with built ins. 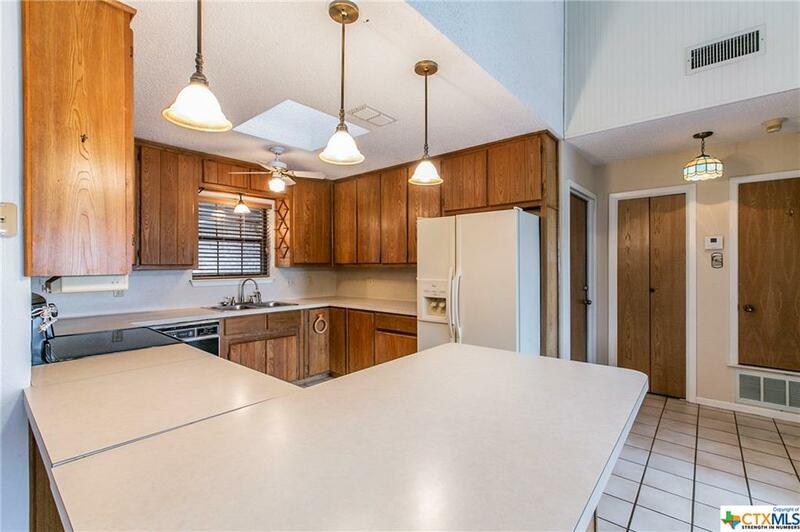 The kitchen and dining area are open to the living. 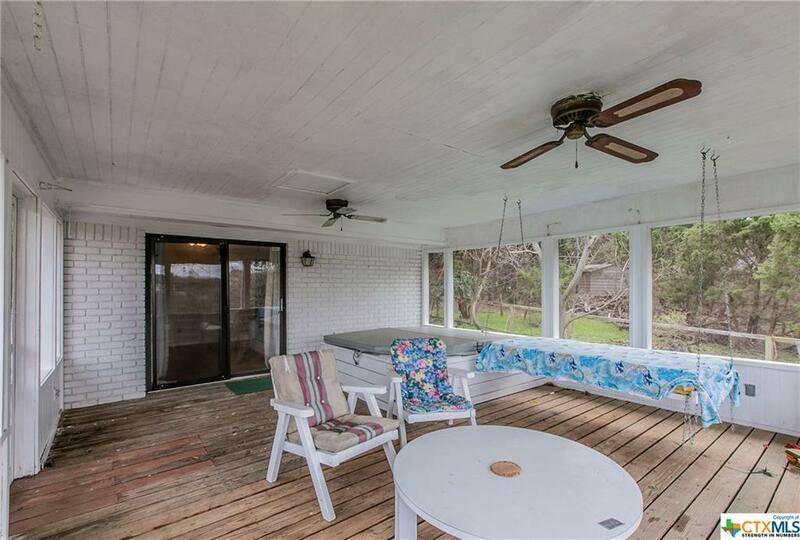 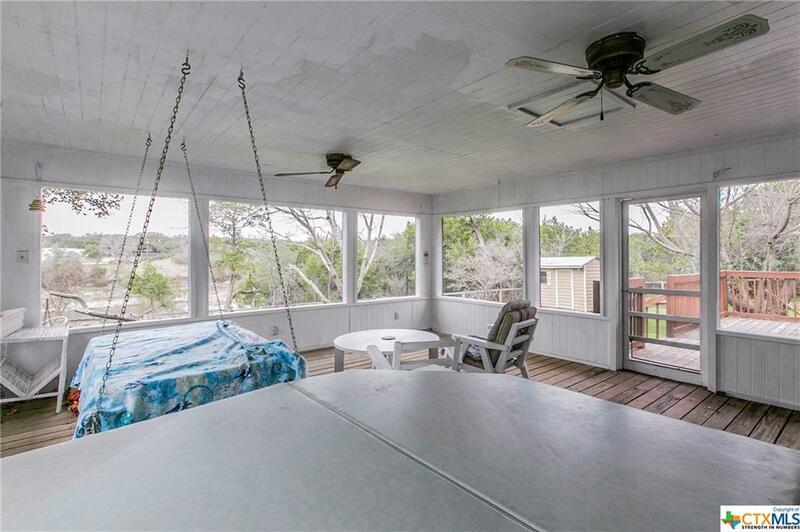 Your favorite spot will most likely be the nice screened back porch with a view of sunsets, water, and nature! 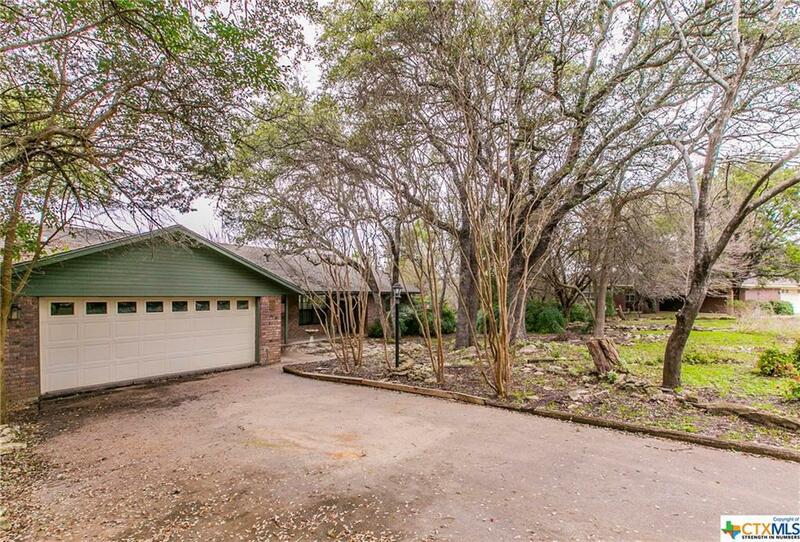 Please note the lot goes beyond the yard fence. 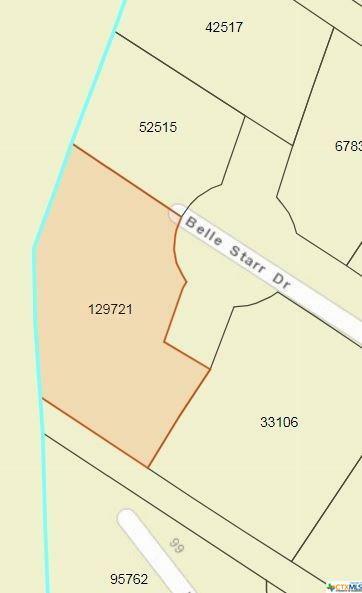 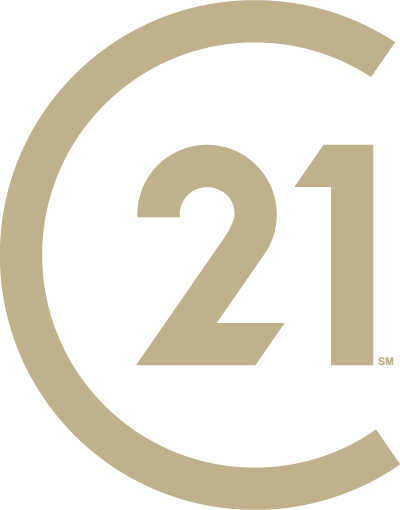 Directions: From Morgan's Point (Fm 2271), Turn On Cheyenne, Then Calamity Jane, Then Right On Belle Starr - End Of Road.